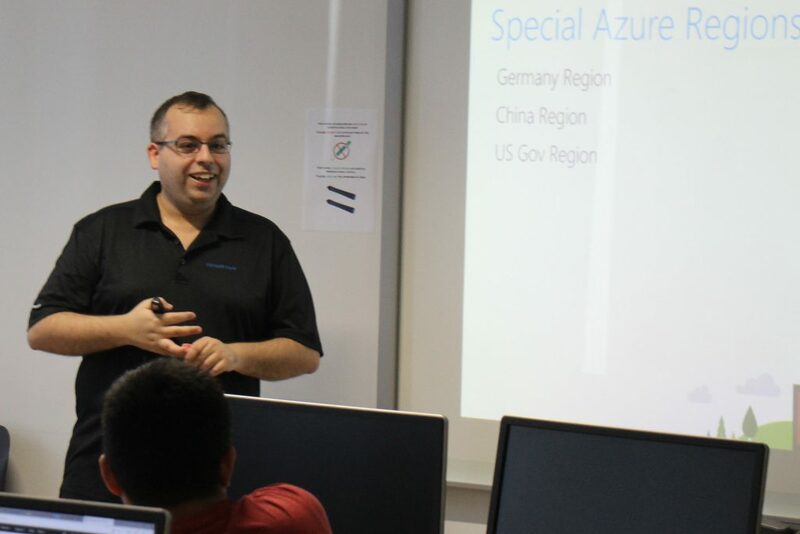 I’m heavily involved in training IT Professionals and Developers in Cloud technologies and I have been lucky enough to be able to train thousands of IT Professionals and Developers worldwide. I have been a MCT (Microsoft Certified Trainer) for more than 13 years, working has an Independent Contractor, both as a trainer and consultant. I have a blast when I’m in the classroom and I can share some examples from my consulting experience. Students always comment about how my real world experience was important for a great training. Being a trainer allows me to make a huge change in people lives by providing a state of the art training, but allow me to travel across the globe delivering classes, getting familiar with different cultures and making a lot of new friends. I currently have 38 Microsoft Certifications. Check here all my current Microsoft certifications. Need a Trainer with my skills? Reach to me via my contact form.